Stratton Burlap Applique Star Prairie Swag, by Nancy's Nook. Part of the Stratton Collection, the window treatments features 8 inch appliqued stars in tan, olive, rust, and black homespun fabrics, on a body of soft cotton, loosely woven burlap material that is a natural jute (tan) color. This is for the Prairie Swag. 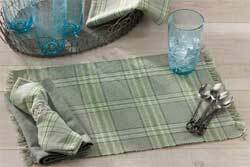 Comes in a set of two pieces, each measuring 36 inches wide (for a total width of 72 inches) and 36 inches long. Measurements include a 1/2 inch header and 3.25 inch rod pocket. 100% cotton, lined with white cotton. Stratton Applique Star Decorative Pillow, by VHC Brands. Folk stars and homespun fabrics add country charm to your home with this decorative pillow! Casing made of a soft cotton burlap fabric. Part of the Stratton Collection, the window treatments features 8 inch appliqued stars in tan, olive, rust, and black homespun fabrics, on a body of soft cotton, loosely woven burlap material that is a natural jute (tan) color. Stratton Burlap Applique Star Short Panels, by Victorian Heart. Part of the Stratton Collection, the window treatments features 8 inch appliqued stars in tan, olive, rust, and black homespun fabrics, on a body of soft cotton, loosely woven burlap material that is a natural jute (tan) color. This is for the 63 inch "short" Panels. Comes as a set of two pieces, each measuring 36 inches wide (for a total width of 72 inches) and 63 inches long. Matching tiebacks included. Measurements include a 3.25 inch rod pocket and 1/2 inch header. 100% cotton. Unlined. 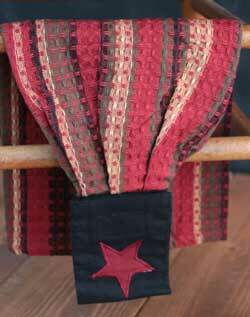 Stratton Burlap Applique Star Panels, by Victorian Heart. Part of the Stratton Collection, the window treatments features 8 inch appliqued stars in tan, olive, rust, and black homespun fabrics, on a body of soft cotton, loosely woven burlap material that is a natural jute (tan) color. 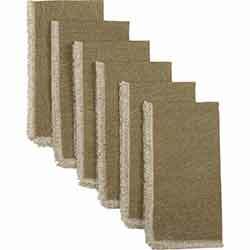 This is for the 84 inch Panels. 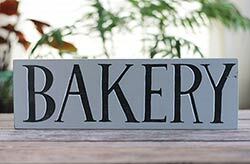 Comes as a set of two pieces, each measuring 40 inches wide (for a total width of 80 inches) and 84 inches long. Matching tiebacks included. Measurements include a 3.25 inch rod pocket and 1/2 inch header. 100% cotton. Unlined. 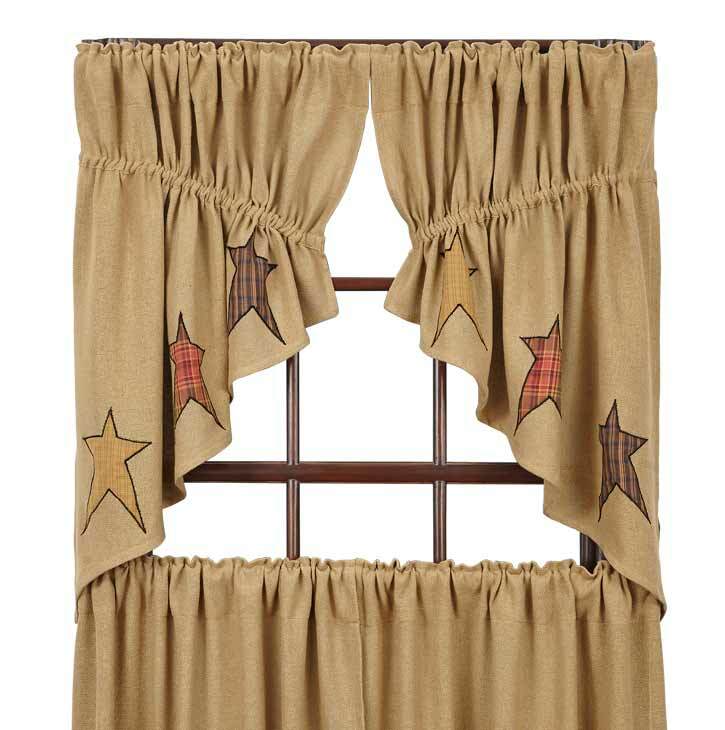 Stratton Burlap Applique Star Prairie Curtain, by Victorian Heart. Part of the Stratton Collection, the window treatments features 8 inch appliqued stars in tan, olive, rust, and black homespun fabrics, on a body of soft cotton, loosely woven burlap material that is a natural jute (tan) color. This is for the Prairie Curtain. Comes in a set of two pieces, each measuring 36 inches wide (for a total width of 72 inches) and 63 inches long. Measurements include a 1/2 inch header and 3.25 inch rod pocket. 100% cotton, lined with white cotton. 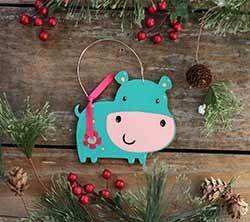 Stratton Burlap Applique Star Swag, by Nancy's Nook. Part of the Stratton Collection, the window treatments features 8 inch appliqued stars in tan, olive, rust, and black homespun fabrics, on a body of soft cotton, loosely woven burlap material that is a natural jute (tan) color. This is for the Swag. 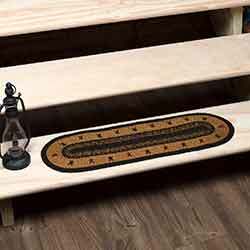 Comes as a set of two pieces, each one measuring 36 inches wide (for a total width of 72 inches) and 36 inch drop at the longest point, and 16 inch center drop. Measurements include a 3.25 inch rod pocket, no header. 100% cotton. Unlined. 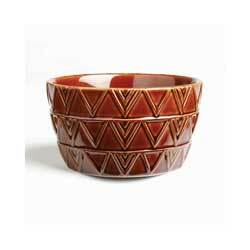 Other pieces also available, including tabletop. 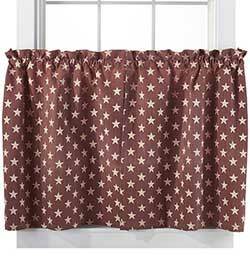 Stratton Burlap Applique Star Valance, by Victorian Heart. Part of the Stratton Collection, the window treatments features 8 inch appliqued stars in tan, olive, rust, and black homespun fabrics, on a body of soft cotton, loosely woven burlap material that is a natural jute (tan) color. This is for the Valance. Measures 60 x 16 inches. . Measurements include a 3.25 inch rod pocket and 1/2 inch header. 100% cotton. Unlined. Stratton Quilt, by Victorian Heart. The Stratton Collection features stitch in the ditch quilting with patchwork details and appliqued stars in tan, olive, reds and black. This is for the KING sized quilt. Measures 105 x 95 inches. Machine pieced, hand quilted. 100% cotton shell and fill. Stratton Quilt, by Victorian Heart. The Stratton Collection features stitch in the ditch quilting with patchwork details and appliqued stars in tan, olive, reds and black. This is for the LUXURY KING sized quilt. Measures 120 x 105 inches. Machine pieced, hand quilted. 100% cotton shell and fill. Stratton Quilt, by Victorian Heart. The Stratton Collection features stitch in the ditch quilting with patchwork details and appliqued stars in tan, olive, reds and black. This is for the QUEEN sized quilt. Measures 90 x 90 inches. Machine pieced, hand quilted. 100% cotton shell and fill. Stratton Quilt, by Victorian Heart. The Stratton Collection features stitch in the ditch quilting with patchwork details and appliqued stars in tan, olive, reds and black. This is for the TWIN sized quilt. Measures 68 x 86 inches. Machine pieced, hand quilted. 100% cotton shell and fill. Stratton Shower Curtain, by VHC Brands. This shower curtain is made of 100% cotton woven red, green and tan fabrics, and features a large plaid body with a burlap border on the bottom detailed in appliqued stars. Measures 72"x72" and features button holes for your shower hooks above a 3" rod pocket. 100% cotton. Unlined. Stratton Quilted Throw, by Victorian Heart. The Stratton Collection features stitch in the ditch quilting with patchwork details and appliqued stars in tan, olive, reds and black. This is for the Quilted Throw. Measures 50 x 60 inches. 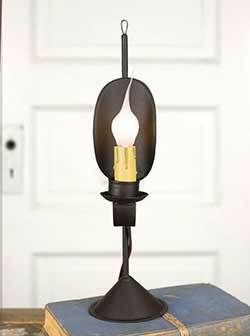 Has a 3.25 inch rod pocket so that you can hang it up for display, if you'd like. 100% cotton shell and fill.